In the twenty years that followed America’s bicentennial, narrative writing was re-formed, reflecting new political and sexual realities. With the publication of this anthology, the New Narrative era bounds back to life, ripe with dramatic propulsion and infused with the twin strains of poetry and Continental theory. 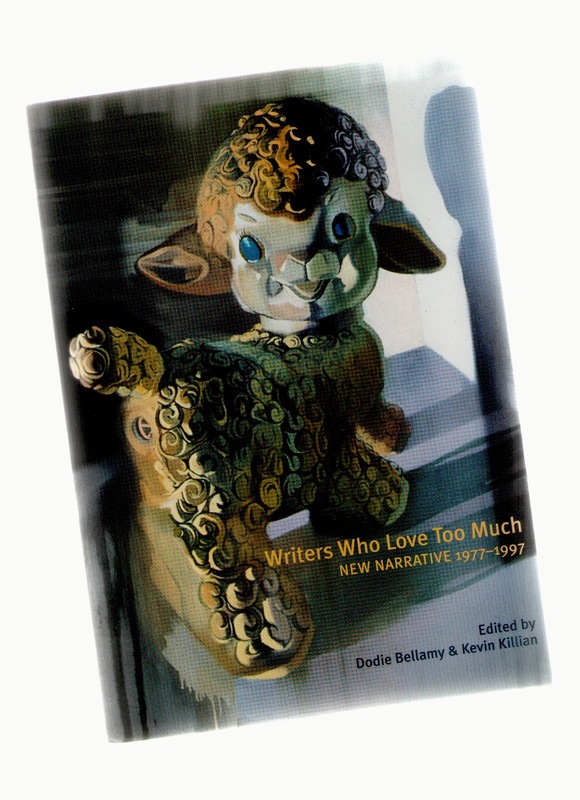 Arranged chronologically, the reader will discover classic texts of New Narrative from Bob Gluck to Kathy Acker, and rare materials including period interviews, reviews, essays, and talks combined to form a new map of late twentieth-century creative rebellion.